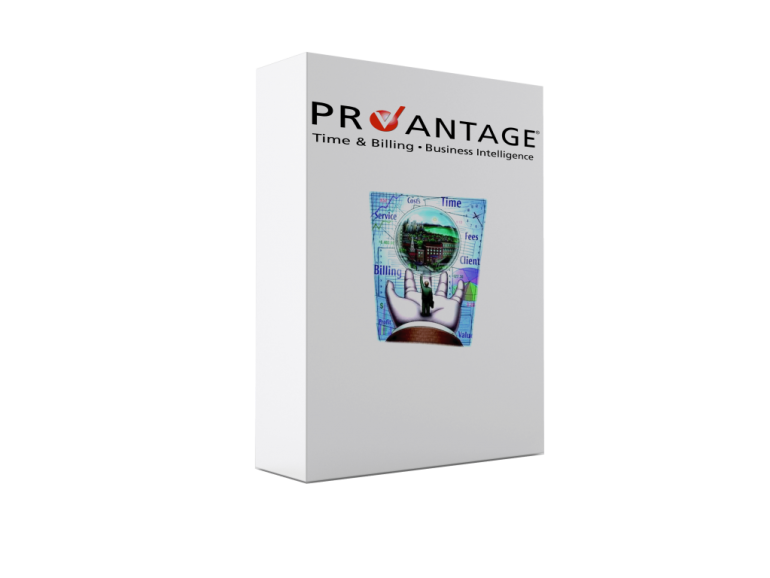 August 12, 2010, Kirkland, WA – ProVantage Software, Inc., developer of high quality financial management and business intelligence software, is pleased to announce that ProVantage has been upgraded to version 8.7.3 with a host of new features and enhancements for users. ProVantage Network Printer Selection feature (PNPS) enables authorized users to print draft bills, bills and statements on any of the firm’s network printers, including remote network printers. PNPS affords users the convenience and flexibility of choosing printers, thus avoiding bottlenecks during busy billing periods. And with PNPS, headquarters staff can print billing documents at remote locations, saving time and postage. Enhancements to Bill and Draft Bill modules provides detailed information on matter and account activity, along with value billing/flat fee billing transaction detail. Life-to-Date and Year-to-Date summaries have been added to Client Portfolio module. From the A/R Aging graphs within Client Portfolio, A/R and Collections modules, users can drill down to a bill list for the aging period selected. From the bill list, further drill down to bill summary and bill items detail is available. Additional Agent Alerts for the Collections, Fees and Costs modules have been added to the ProVantage Agent Exception Reporting System.